Tonight Montenegro becomes the latest country to choose its participant for the Eurovision Song Contest 2018. Live from Podgorica, the final of Montevizija takes place. This is the first national final to be held in Montenegro since 2008. The winner will be decided solely by televoting. 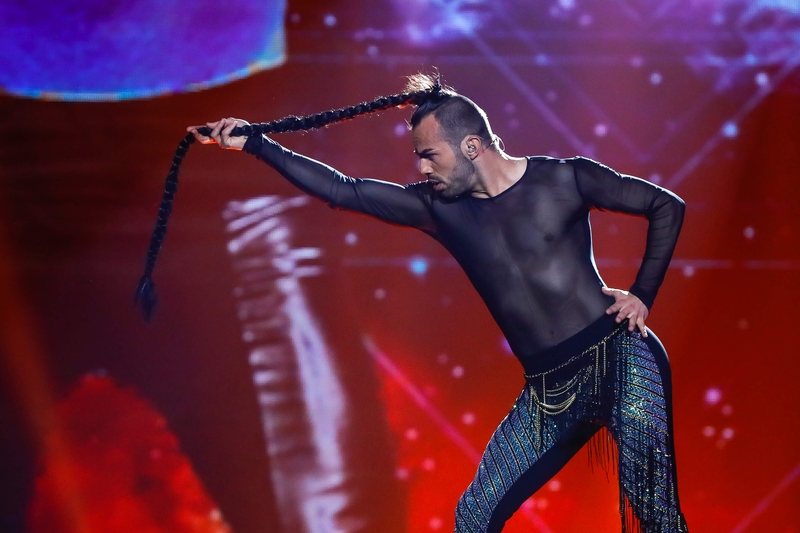 During the interval of the show, Slavko Kalezić, last year’s Montenegrin entrant, will perform. Watch the show from 20.00 CET here. On the judging panel tonight are Eugene Filatov, Eurovision winner Jamala, and Andriy Danylko. Three artists will qualify for the final, decided by a jury and televote split. Performing in the interval are Madame Monsieur from France. Image: Andres Putting/ Thomas Hanses (EBU) | The 62nd Eurovision Song Contest in Kyiv, Ukraine. The sixth show in Lithuania’s selection process for Lisbon gets underway tonight. Twelve acts will take to the stage vying for a place in the next stage of the competition. Tonight’s show was pre-recorded earlier this week, meaning that the results of the jury voting is already known. The remaining 50% of the vote will be determined by public vote, after which half of the competing acts will qualify for the next stage. The hosts of the show are Ugnė Skonsmanaitė and Mantas Stonkus. Watch the show live here. Live from RTVSLO Studio 1 in Ljubljana, Slovenia kicks off its search, as sixteen artists take to the stage for eight places in the final. From the 16 competing songs, eight will be chosen for the final on February 24. Four will be chosen by the public and four will be chosen by the jury. All songs must be performed in Slovene in the semi-final but there is no language restriction in the final The show will be hosted by Vid Valič. Watch the show live from 20:00 CET here. Sweden continues with Melodifestivalen tonight, as the next seven artists take to the stage for semi-final three. The show tonight will be live from Malmö and continues six weeks of Sweden’s biggest television event. 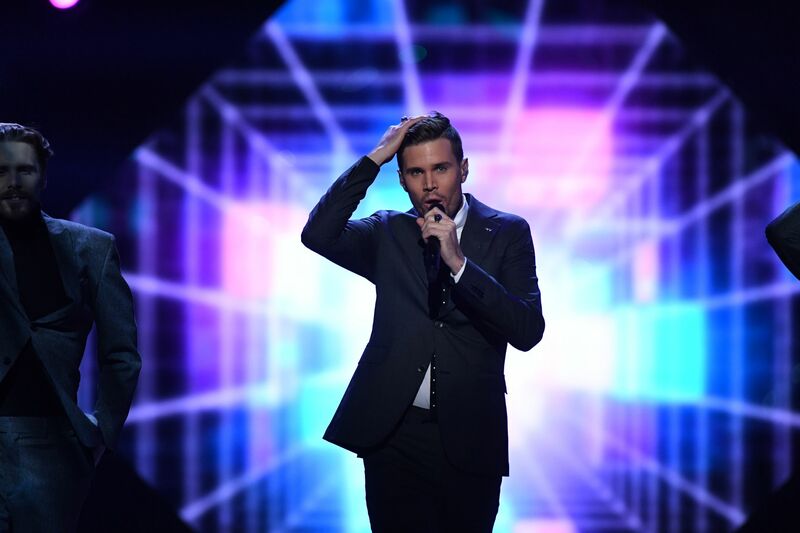 The 2018 edition of Melodifestivalen is hosted by David Lindgren. Two artists will be selected to go straight through to the final of Melodifestivalen 2018, while two will go through to Andra Chasen on March 3. Supernova will move one step closer to the final as the third and final semi-final takes place live from Riga. Two artists will qualify for the final from the first semi-final. The two artists will be selected by 50% jury voting and 50% public voting. After three heats the second of two semi-finals take place in Budapest, with nine artists competing for four places in the final. The jury will consist of Károly Frenreisz, Miklós Both, Judit Schell and Misivel Mező. 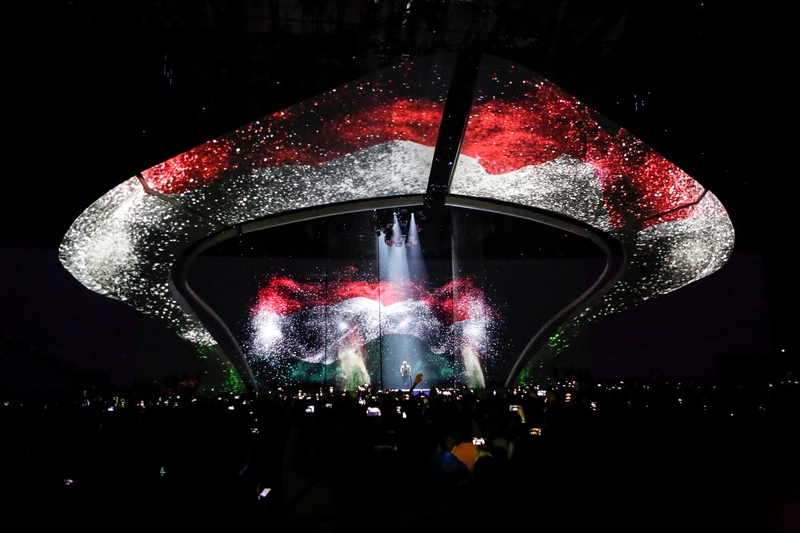 The show is hosted by Krista Rátonyi and Freddie, Freddie represented Hungary at Eurovision 2016. Watch the selection live from 20:30 CET here. The second of two semi-finals of Eesti Laul take place this evening in Estonia, with ten artists competing for just five places in the next round. Kristel Aaslaid and Martin Veisman will present tonight’s show. Fans of Eesti Laul will recognise Kristel Aaslaid as a former participant in the selection process. In 2016 she competed with the song “Immortality” making it through to the final and finishing in third place. The voting will be held in two rounds. In round one the jury and public will vote for all of the songs, with four being selected to go through to the final. The public will vote again and select a fifth finalist. Watch the show live from 20:35 CET here. The second Semi-Final of Songvakeppnin takes place this evening, with 6 artists taking to the stage at Háskólabíói in Reykjavik. Three artists will qualify for the final, decided by a jury and televote split. Söngvakeppnin, previously known as Söngvakeppni Sjónvjarpsins (“Television Singing Contest”), began in 1986 and has been the Icelandic national selection for the Eurovision Song Contest each year since 2006.